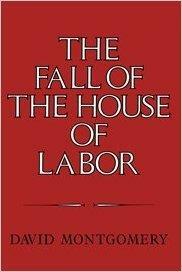 By studying the ways in which American industrial workers mobilized concerted action in their own interest, the author focuses on the workplace itself, examining the codes of conduct developed by different types of workers and the connections between their activity at work and their national origins and neighborhood life. 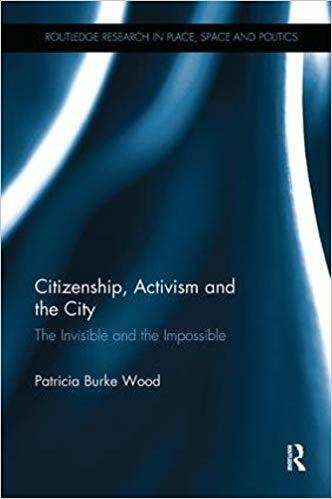 Patricia Burke Wood, "Citizenship, Activism and the City: The Invisible and the Impossible"
Mark Tessler, Quintan Wiktorowicz, Charles Tilly, "Islamic Activism: A Social Movement Theory Approach"
Against Labor highlights the tenacious efforts by employers to organize themselves as a class to contest labor. Ranging across a spectrum of understudied issues, essayists explore employer anti-labor strategies and offer incisive portraits of people and organizations that aggressively opposed unions. This book defines theatricality and performativity through metaphors of texture and weaving, drawn mainly from anthropologist Tim Ingold and philosopher Stephen C. Pepper. Tracing the two concepts' various relations to practices of seeing and doing, but also to conflicting values of novelty and normativity, the study proceeds in a series of intertwining threads, from the theatrical to the performative: Antitheatrical (Plato, the Baroque, Michael Fried); Pro-theatrical (directors Wagner, Fuchs, Meyerhold, Brecht, and Brook); Dramatic (weaving memory in Shaffer's Amadeus and Beckett's Footfalls); Efficient (from modernist "machines for living in" to the "smart home"); Activist (knit graffiti, clown patrols, and the Anthropo(s)cene). An approach is developed in which вЂ�performativity' names the way we tacitly weave worlds and identities, variously concealed or clarified by the step-aside tactics of вЂ�theatricality'. Noel S. Anderson, Haroon Kharem, A.A Akom, "Education as Freedom: African American Educational Thought and Activism"
This book examines how gendered agency emerges in peacebuilding contexts. It develops a feminist critique of the international peacebuilding interventions, through a study of transitional justice policies and practices implemented in Bosnia & Herzegovina, and local activists' responses to official discourses surrounding them.